Finally, the “Jungle Book Dress” for my Disney Cruise has been finished! I have mixed feelings about it and have received some wonderful feedback from viewers! (See the comment section of the video page.) I definitely feel I look better in a more traditional shirt dress silhouette but this is meant to be fun and different! I’m not sure I dislike it enough to tackle the alterations. Time will tell! Cute dress, Margaret! I agree, take in the sleeve at the top. Good job! 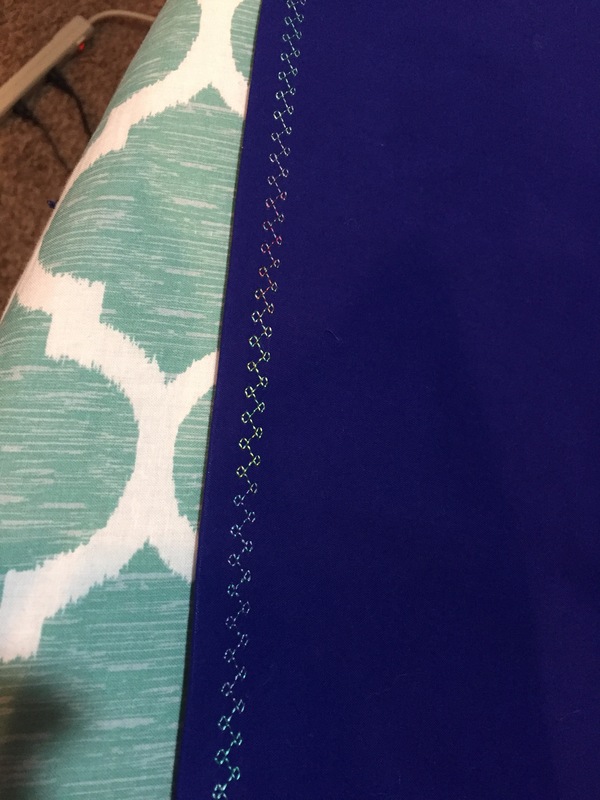 Now that I’m retired, I have done some mending on the sewing machine and preparing to make some valances, with cording along the bottom. Need to practice sewing the cording before I start on the good stuff!